The podcast for anyone who loves to dork out about pop culture. 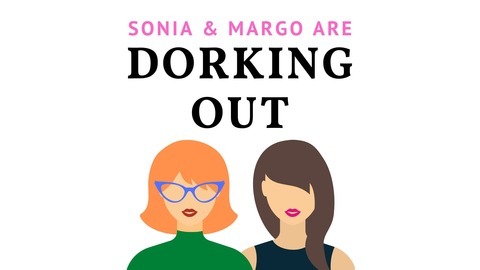 Every week, writer Sonia Mansfield (The Sonia Show, formerly of The San Francisco Examiner, EON Magazine, IF Magazine, Assignment X and Cinescape) and podcaster Margo D. (Book Vs. Movie, Best Neighbors, Fit Bottomed Girls, Not Fade Away) dork out about everything entertainment, including movies, TV, podcasts and any other topics that strike their fancy. 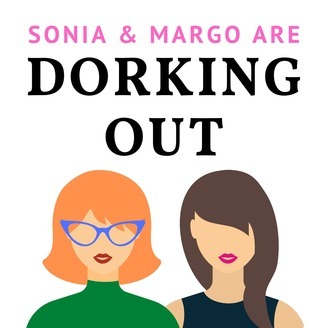 Hosts Sonia Mansfield and Margo D. channel their inner 13-year-olds and talk about 2004's "13 Going on 30," starring Jennifer Garner, Mark Ruffalo, Judy Greer and Andy Serkis.